If there's one style I love to dress Beau in it's classic style. 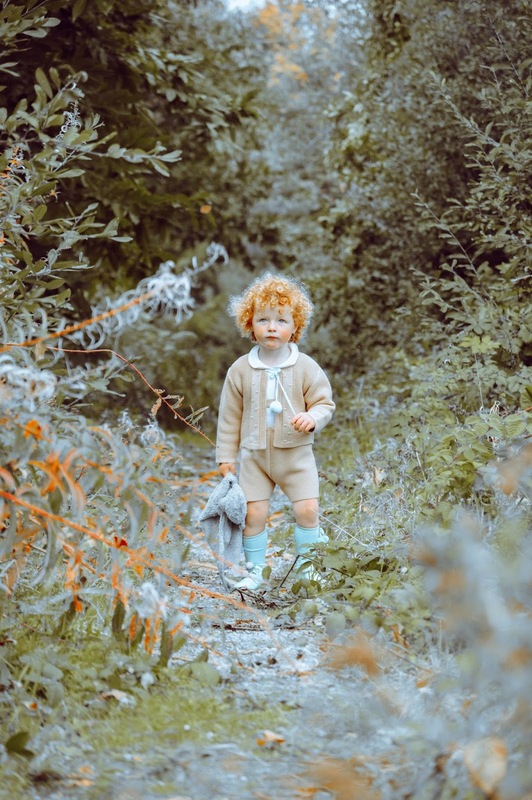 Think Spanish children's wear, vintage pieces and cosy knits. 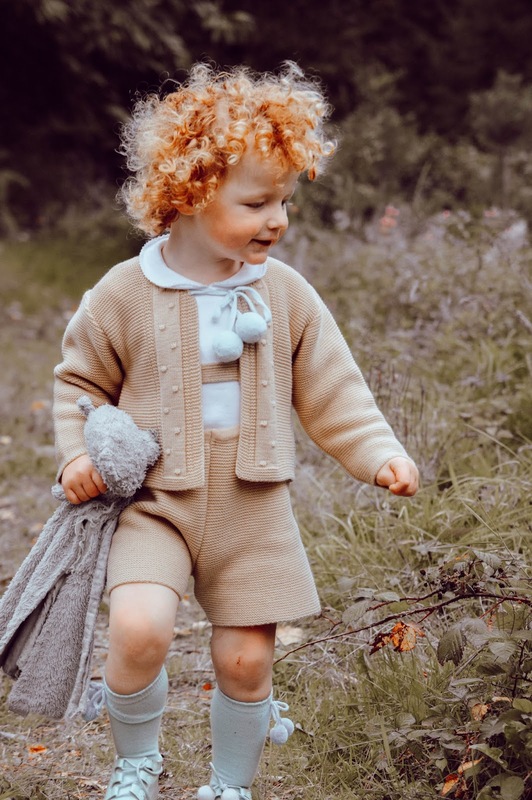 This particular outfit - a beautiful camel coloured knitted two-piece with cardigan and h-bar shortalls, complete with baby blue pom poms on the cardi, was an outfit I lusted after for over a year, so when I saw it in stock again from a lovely shop called Cherubs By Sarah Jane (which has the kindest owner by the way! ), I just had to get it for Beau. It is the perfect autumnal outfit. The camel colour teamed with the baby blue pom poms is just stunning and it looks absolutely adorable! Beau is wearing 36 months (Spanish wear tends to run smaller) and there's still lots of room in it for him. 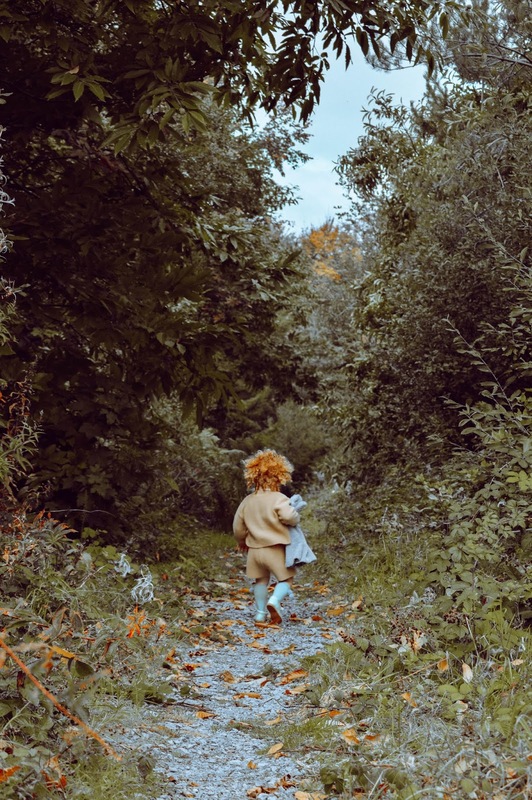 Teamed with a long-sleeve Peter Pan collared vest, knee high socks - complete with pom poms of their own and beautiful patent booties - again complete with pom poms, this outfit is perfect for the weather we're having at the moment. I think Beau looks adorable in this outfit and I'm so glad that I finally managed to get my hands on it for him. He also has it in baby blue and I can't wait to see him in that too. 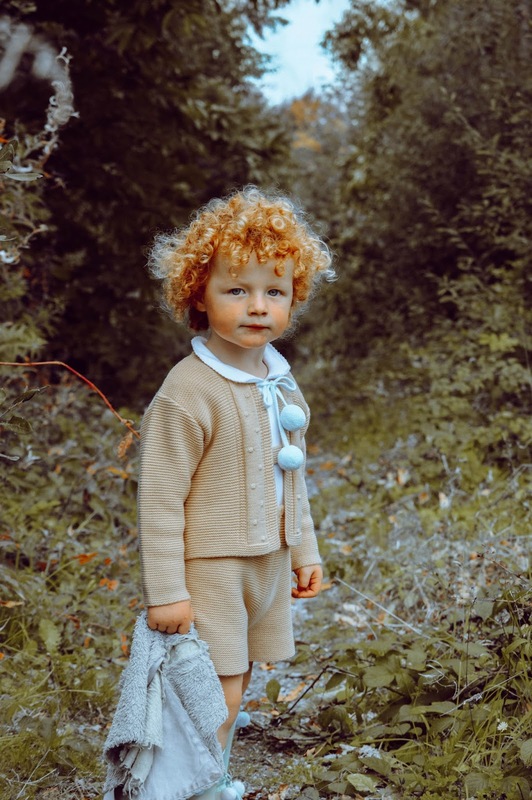 This outfit is £29.99 and all pieces, bar the shoes (they are from Luella's Little Loves - they are the Bambi pom pom boots and are £46) are available from Cherubs By Sarah Jane. I think this may be the last year that Beau gets to wear these beautiful Spanish pieces and I am going to be so sad when they no longer fit. 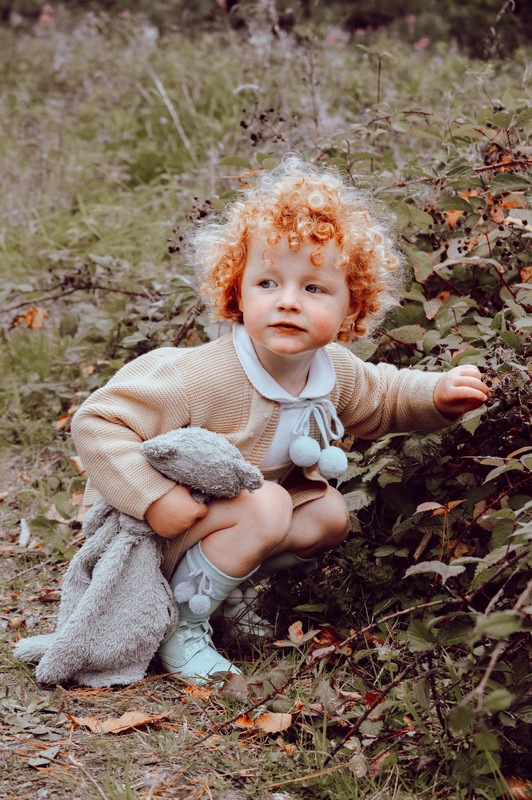 This is a style which I love to dress him in - I think he looks like a little doll in these classic outfits teamed with those gorgeous ginger curls of his. 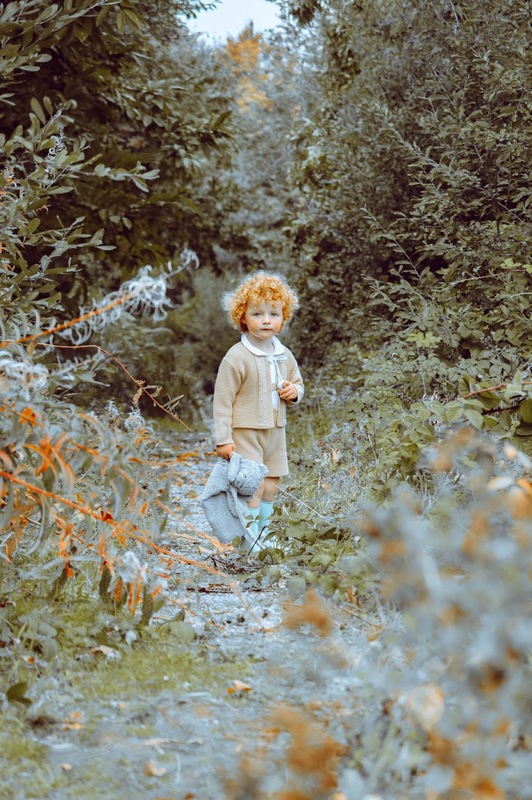 Are you a fan of Spanish children's wear or classic clothes for your little ones?